Tags : D3O, Hot Weather, Karbonite Mesh, Sport Touring, Summer. 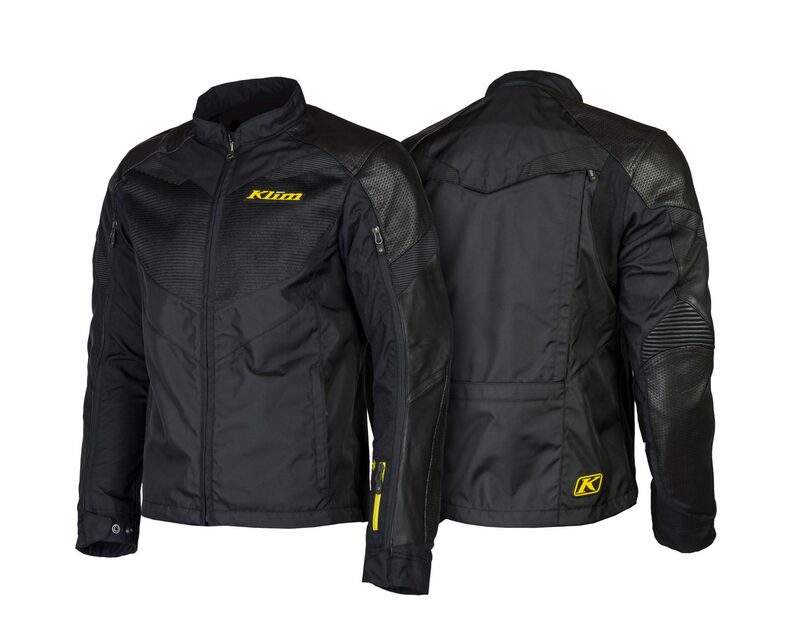 Klim brings you the Apex Air Jacket. 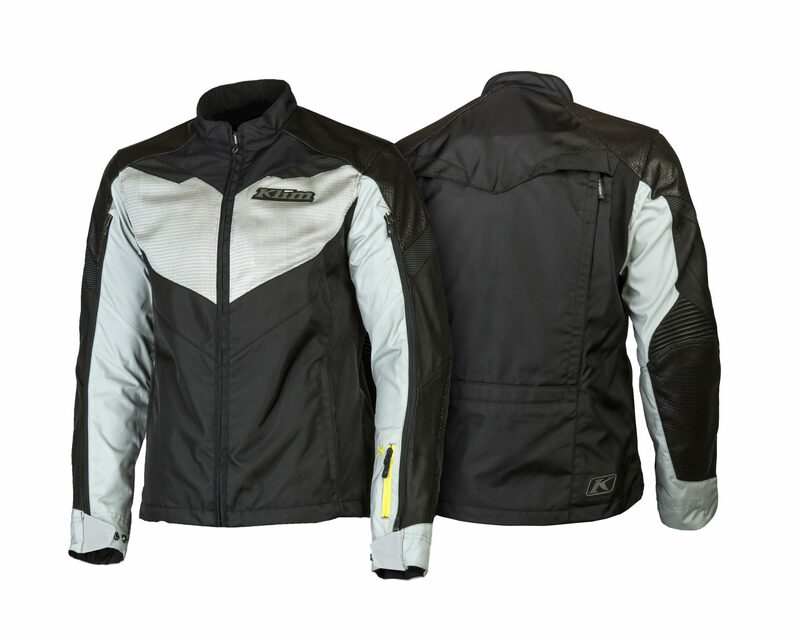 The Apex Air is the absolute premium controlled-ventilation touring jacket. Easily go from heating up to cooling down with the Apex Air’s zip-down ventilation panels. 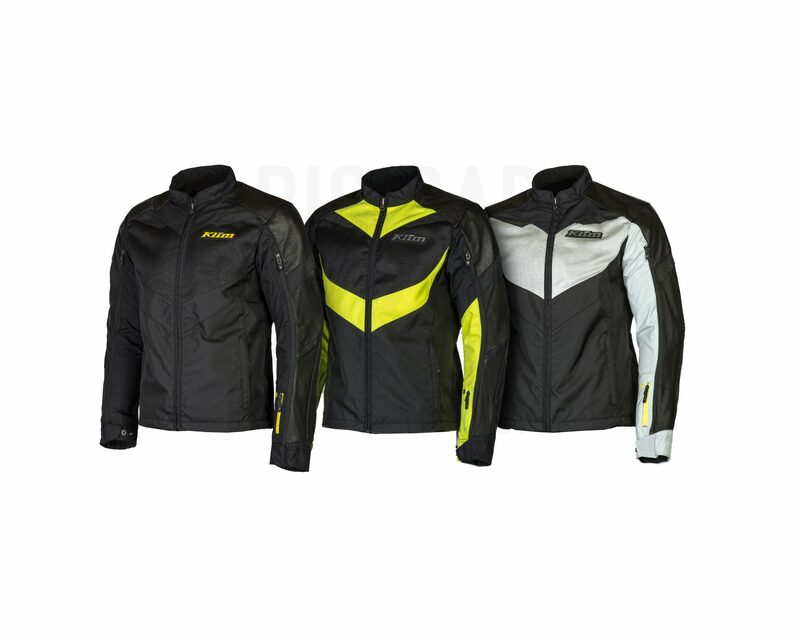 Includes top-of-the-line leather, premium armor and KLIM®-proven durability, comfort and quality. The Apex Air has a chassis made from 420/500D Cordura, with Pittards Keratan leather panels in the shoulders, elbows and forearms for better abrasion resistance. The Apex Air also features massive mesh panels made from Klim’s Karbonite Nylon Mesh. The Apex Air comes with 3 massive mesh panels and 2 huge vents. There are two vents on the chest, and one on the back. The chest vest can be opened or closed from the inside of the jacket. The cover panels on the inside stow away so that they don’t get in the way. The back vent can also be opened and closed from the outside, and the cover panel can be stowed away so that it doesn’t flap around and get in the way. The vents on the arms run almost the entire length of the arm, and the zips allow you to control what level of ventilation you require. All these features make for a jacket that is ideal for hot weather conditions, but can also handle moderately cold conditions too. 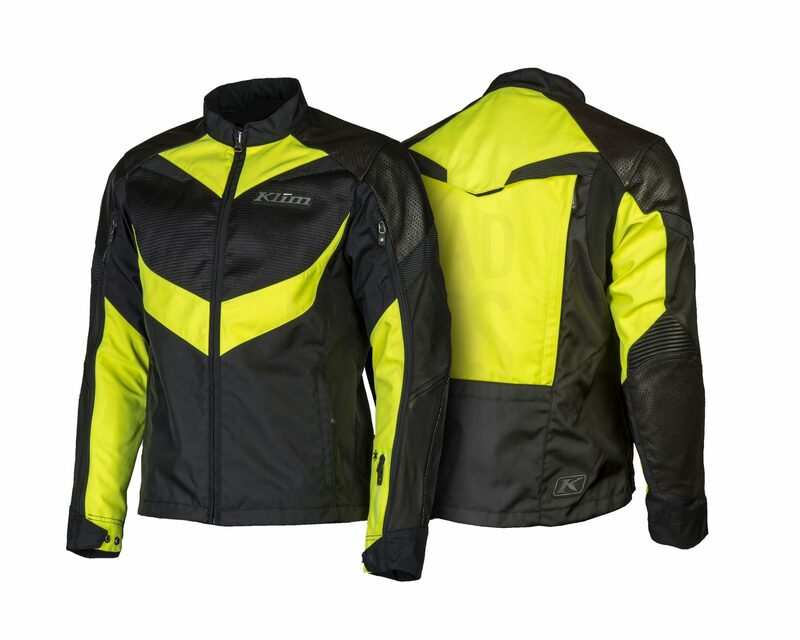 The jacket features D3O EVO PRO (CE Level 1) armour in the elbows and shoulders, and D3O Viper PRO (exceeds CE Level 2) armour for the back. There is a fitted spandez sleeve lining that helps to keep the armour in place. Visibility is aided with reflective stips that are woven into the chest, arms and back.